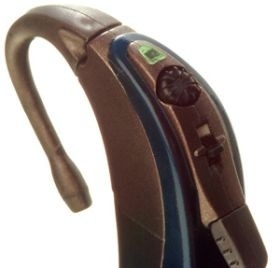 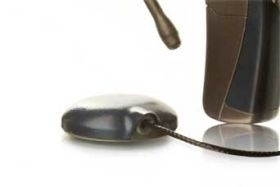 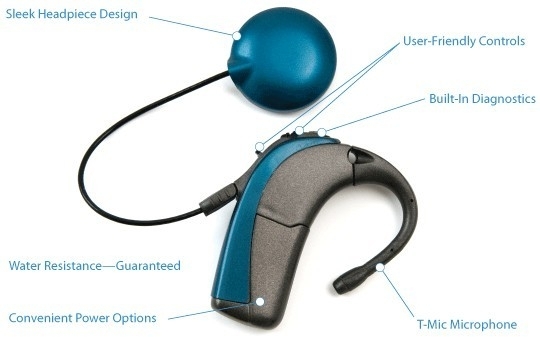 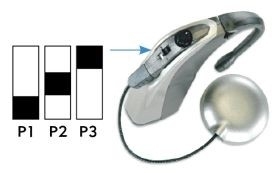 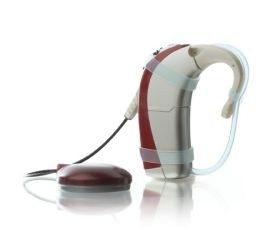 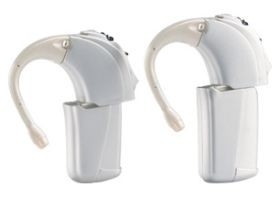 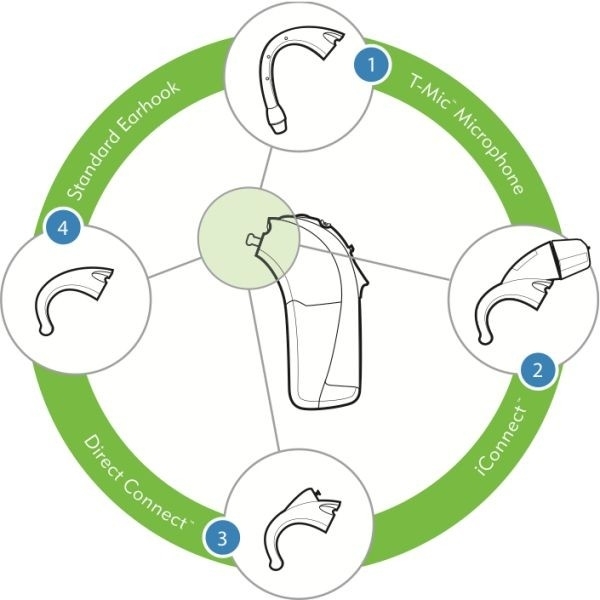 Standard Earhook: The standard earhook is available to hold the processor on your ear if you utilise the built-in microphone on the Harmony processor. 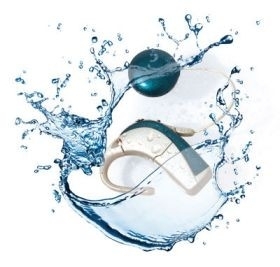 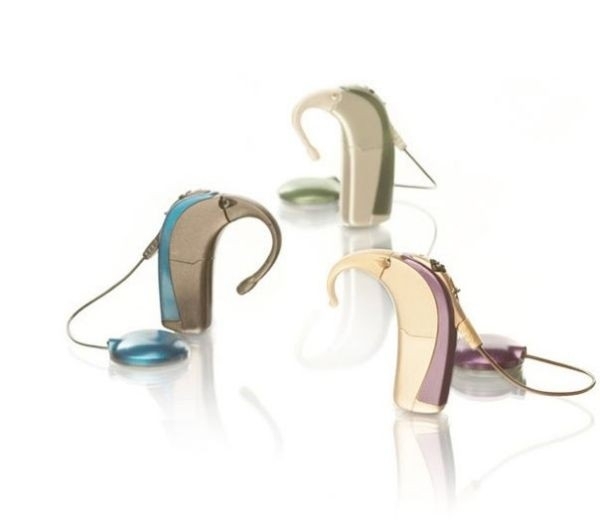 Harmony processor accessories are designed to optimise performance and wearing comfort. 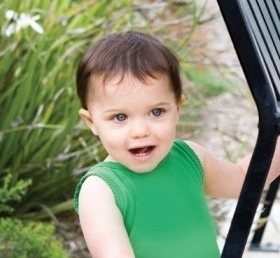 With thousands of customisation options to choose from, you or your child can match your Harmony to your mood or your wardrobe!